It is always awesome to have my work selected as the cover image for a magazine. 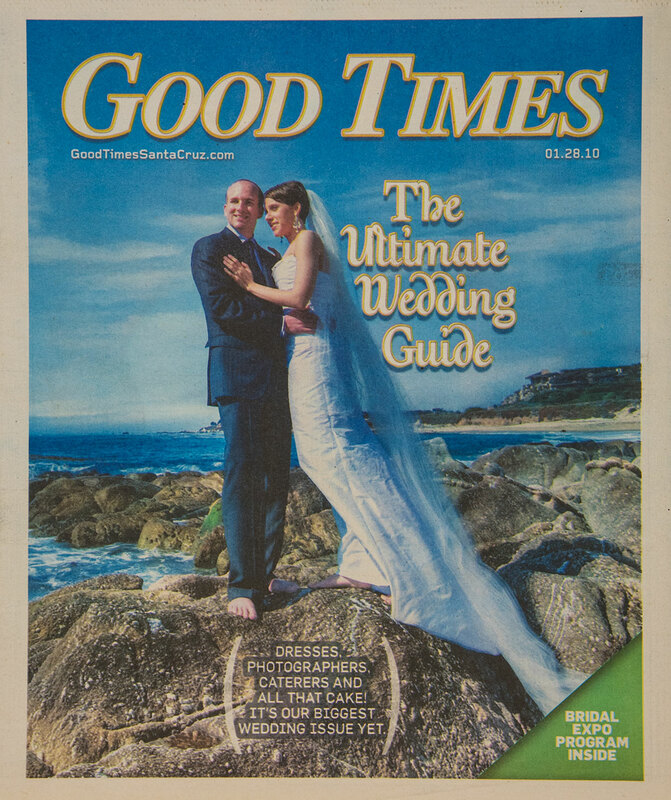 I was super stoked when Goodtimes Magazine requested this image for the cover of their special Ultimate Wedding Guide issue! This image is from a destination wedding I covered, in Carmel, at the Hyatt Carmel Highlands. Before the ceremony, we went down to a nearby beach location for a secluded and romantic photo shoot for just the bride and groom.